While I don’t usually talk much about the latest and greatest going on in Sailor Moon news, I thought that the topic of the recent cancellation of Sailor Moon Drops was interesting enough that it at least warranted an extra look. After all, it seems so odd that a company would cancel a game tied to such a wildly successful franchise, doesn’t it? Though we haven’t been — and like won’t be — given a straight answer behind why the game is going away, there’s a lot of solid info out there to suggest what may have gone wrong and why the game is on its way out. Join me as we take a look back and try to figure out why Bandai Namco decided to drop Sailor Moon Drops! Picking a name for my upcoming Sailor Moon book was surprisingly much harder than I ever expected it to be. After all, I had quite the opposite experience with this blog. I actually already had the name “Tuxedo Unmasked” picked out before I even knew what I wanted the blog to be about. After two or three false starts, I settled on what you see here today. But! I’m happy to announce that the name issue is finally behind us now. 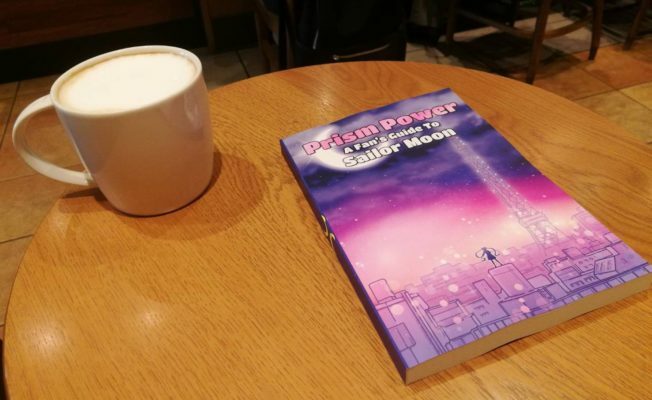 Prism Power: A Fan’s Guide to Sailor Moon is now starting to take shape! I’ve hammered out the direction a bit better, and the slow, painful exciting drive toward writing all of the content continues to chug along. I’ve got a few more announcements about the book — including the Kickstarter launch date and details on that — and about some other new Sailor Moon-related projects I’m hoping to start up soon. Stick around, I’ll try to keep this interesting! How Are the Oppositio Senshi in Sailor Moon Another Story Connected? Whether you’re a fan of video games or not, you have to admit that the Angel, the creators of Sailor Moon‘s one and only role-playing game for the Super Famicom, really knocked it out of the park both in terms of world-building and story-telling with their 1995 game, Pretty Soldier Sailor Moon: Another Story. One of the things that I loved most about the story was the Oppositio Senshi – evil Sailor Soldiers that existed before Sailor Galaxia was ever even a thing. Well, okay, so they aren’t really Sailor Soldiers, but let’s not dwell too much on that. Today, I’m going to introduce the historical connections that tie the Oppositio Senshi together with our favorite soldiers or love and justice. Hopefully you’ll stick around! Whether you love the Sailor Moon games developed by Angel or not, you have to be impressed by the developer’s ability to not only keep publishing games at a rather fast pace, but also the fact that they managed to innovate with each and every game, learning from the lessons of the older games and fixing problems for players. This time we’re taking a look at Pretty Soldier Sailor Moon R for the Nintendo Game Boy. Following up on the success of the success of the first Super Famicom Sailor Moon game released on August 27, 1993, Angel followed up on its success with yet another side-scrolling beat ’em up just 4 months later, on December 29, 1993,1 this time based on the Sailor Moon R anime. Though its apparent that a lot of material was re-used between the two games in order to cut out on time needed for programming and art design, there’s a surprising amount of new content to the game and the fighting engine has been greatly upgraded, so it really does stand out well on its own. Let’s take a look! After the amazing success of the Sailor Moon game for the Game Boy, developer Angel went immediately back to the drawing board to make their next game – this time for the then-leading powerhouse, the Super Famicom. 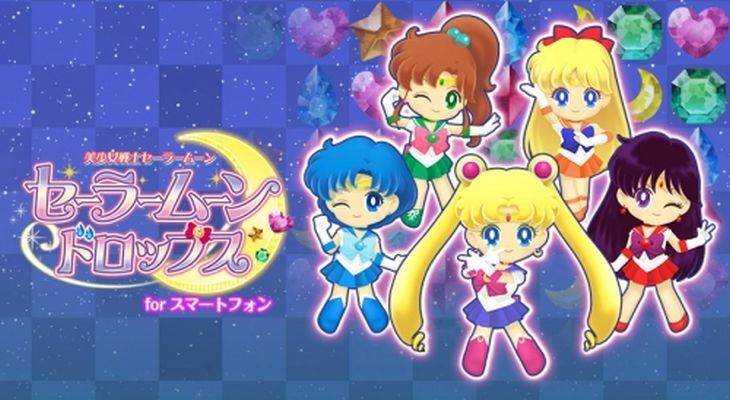 Released on August 27, 1993, the game came out while the Sailor Moon R anime was airing on TV, but considering the lead time necessary to develop a game like this, it seems to have been based entirely on the Classic season of the anime. So without further ado, let’s take a look and see what Pretty Soldier Sailor Moon has to offer! Almost as soon as Sailor Moon was released in Japan, it had a fully-charged marketing machine right behind it ready to put the story of these sailor-suited magical girls into every product imaginable. From finger puppets to puzzles, paper plates to board games, Sailor Moon probably had a product of some sort to meet the needs (and price points!) of most kids. It really shouldn’t come as any surprise that Sailor Moon would get a game, though it is interesting that its first game would be for the Game Boy. Programmed by Angel (a subsidiary of Bandai), the Pretty Soldier Sailor Moon was released for Game Boy on December 18, 1992.1 It’s probably safe to say that the release date one week before Christmas isn’t a coincidence.